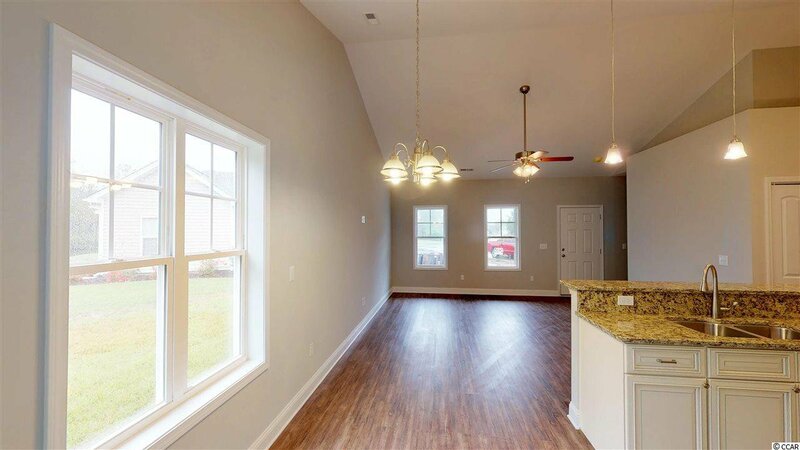 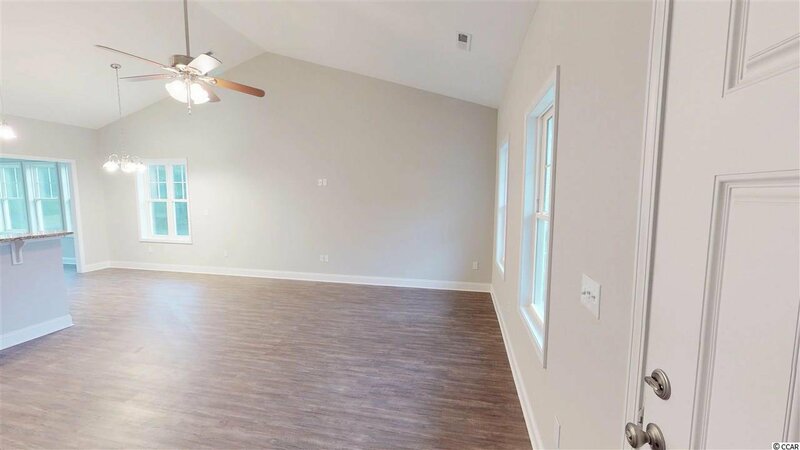 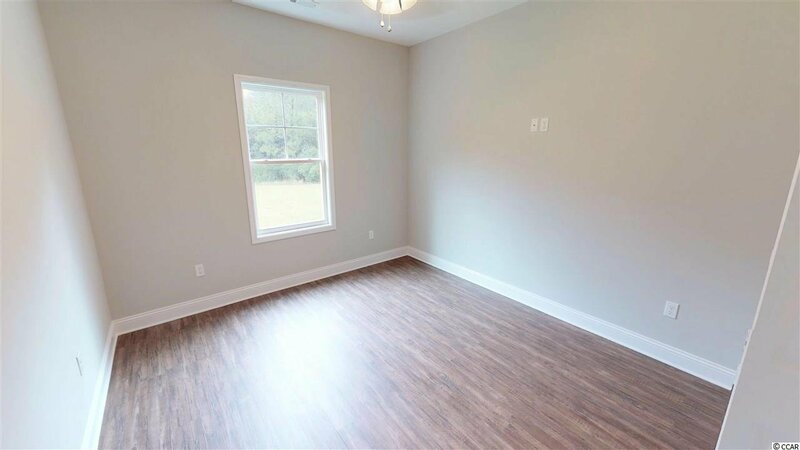 Brand New Home on cul-de-sac lot with HUGE PRIVATE BACK YARD. 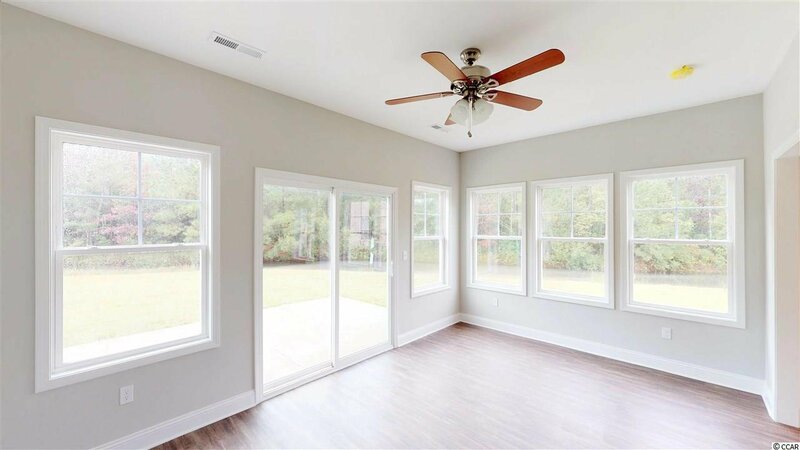 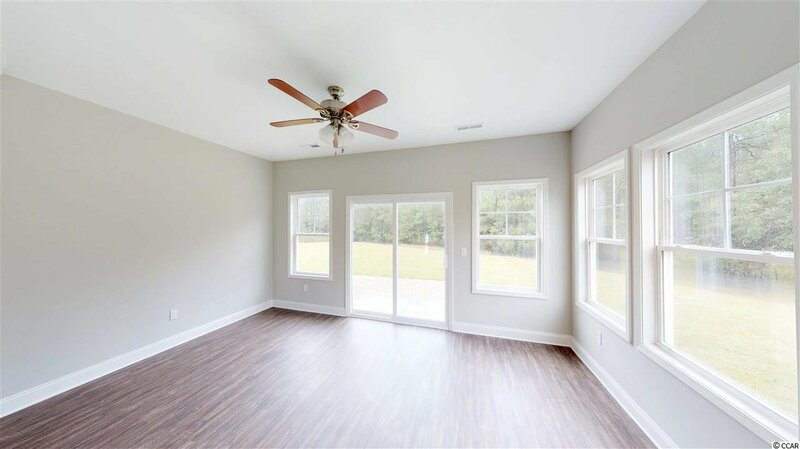 This home features an open floor plan with vaulted ceilings and a large Carolina room with tons of natural light over looking the pond. 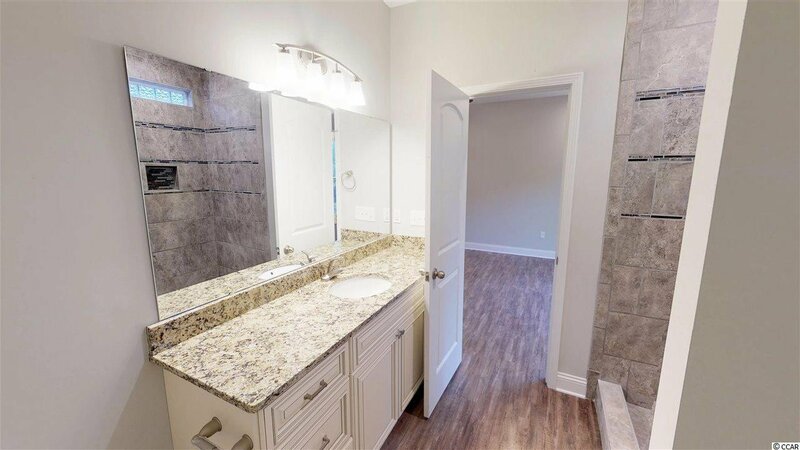 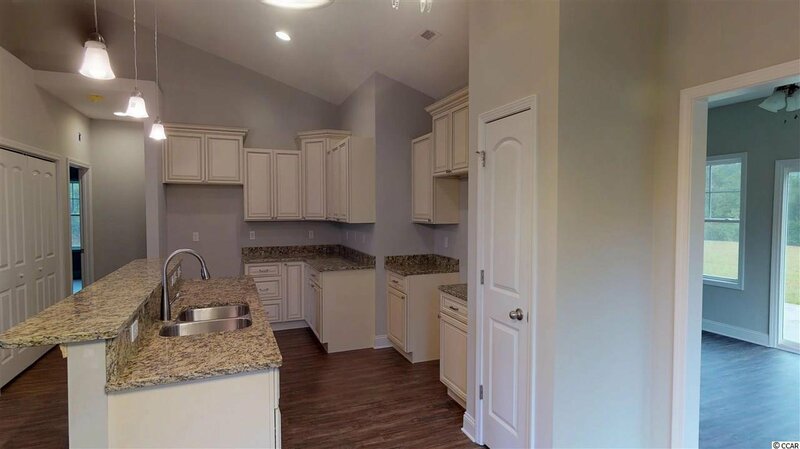 The kitchen and baths boasts hardwood cabinets with dovetail soft close drawers and granite counter tops. 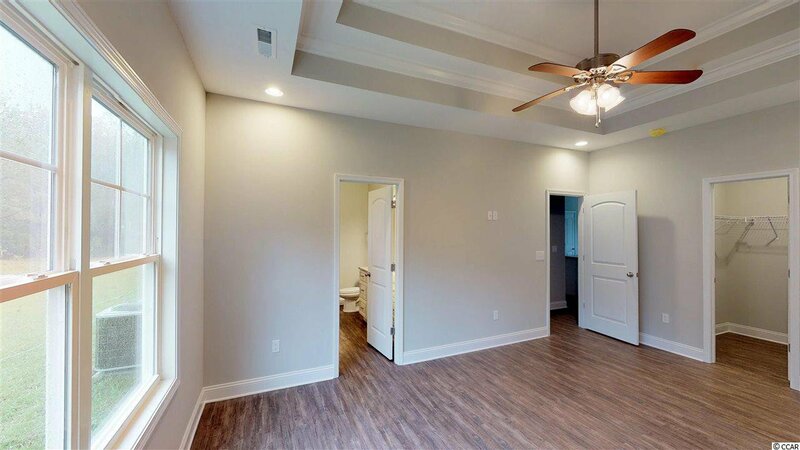 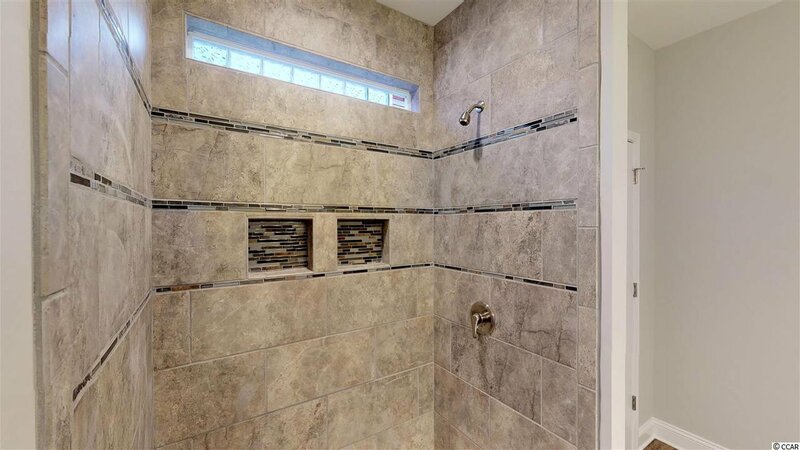 The master suite features a double trey ceiling, walk in closet and an incredible custom tile shower. 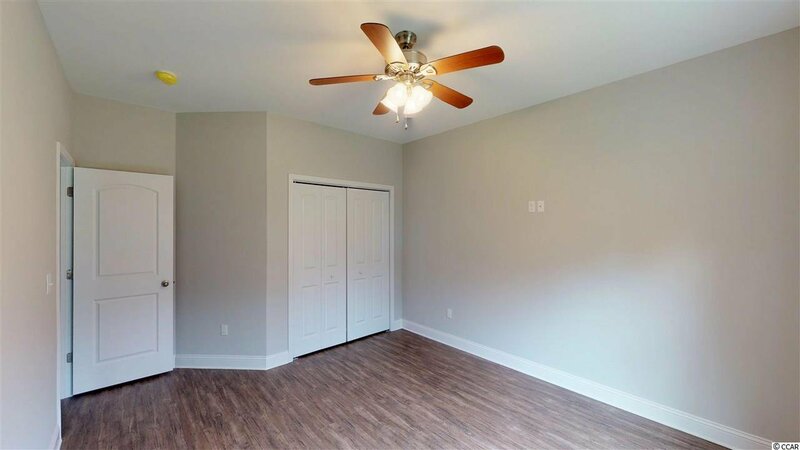 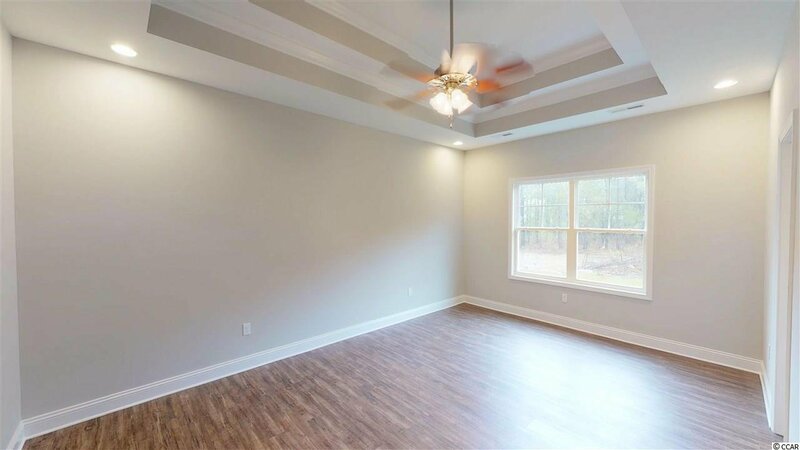 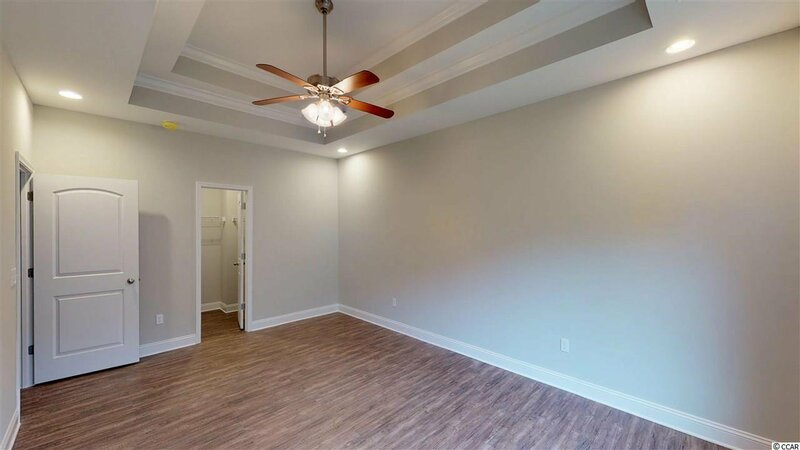 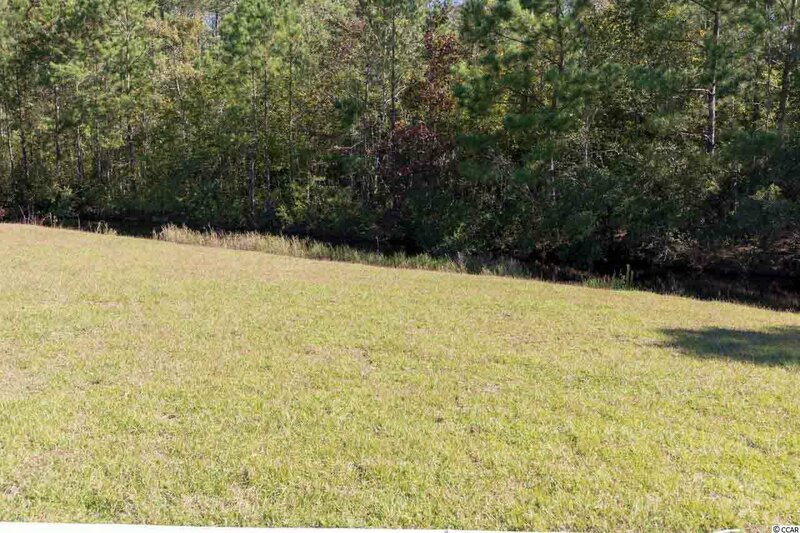 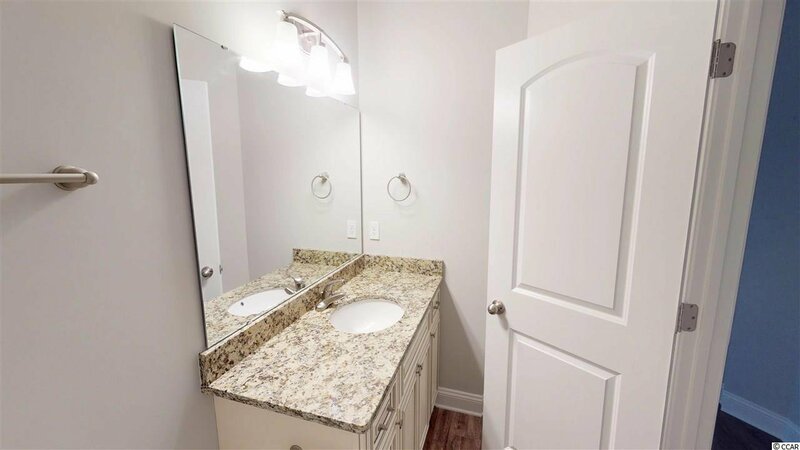 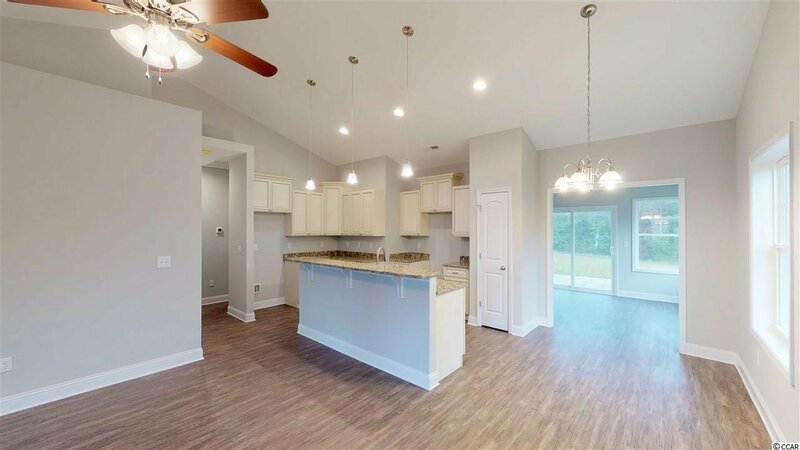 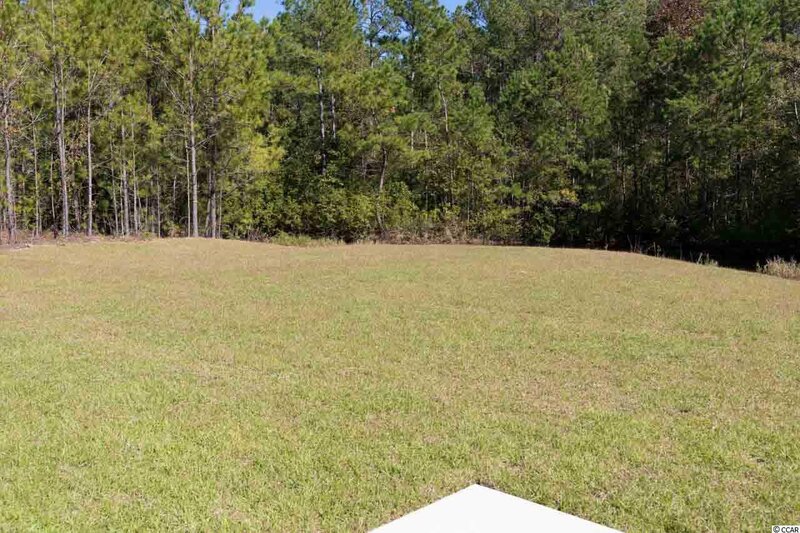 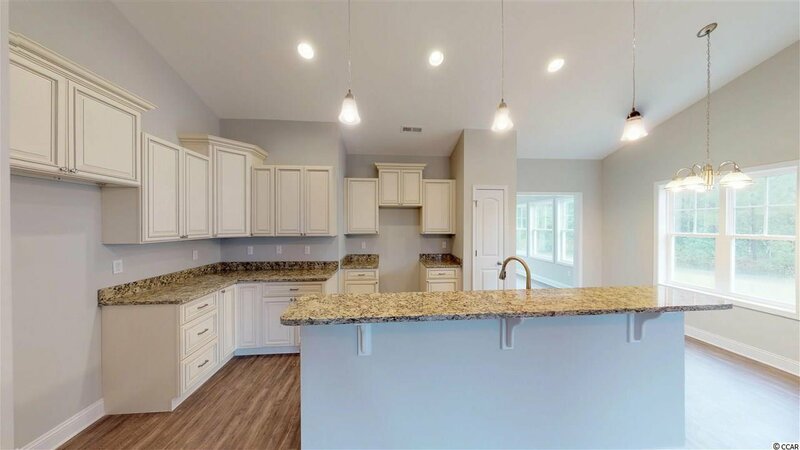 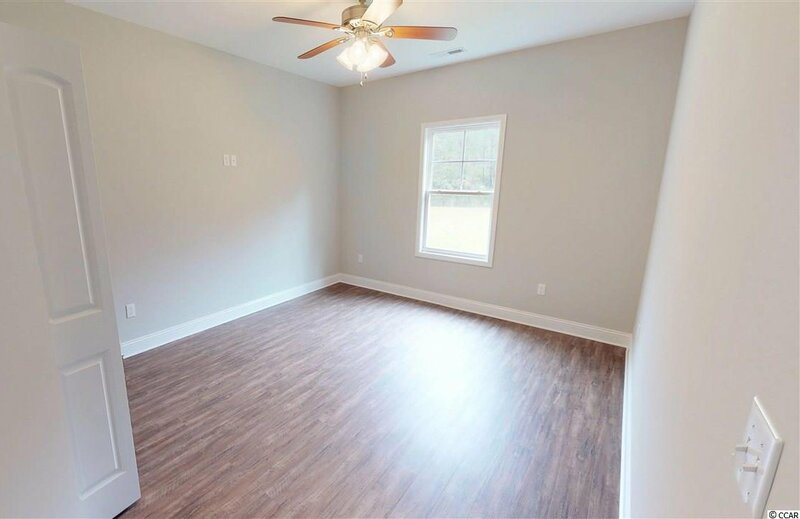 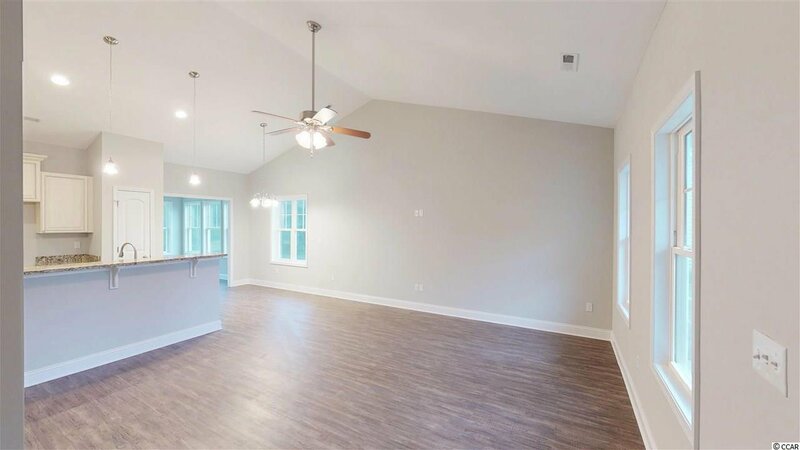 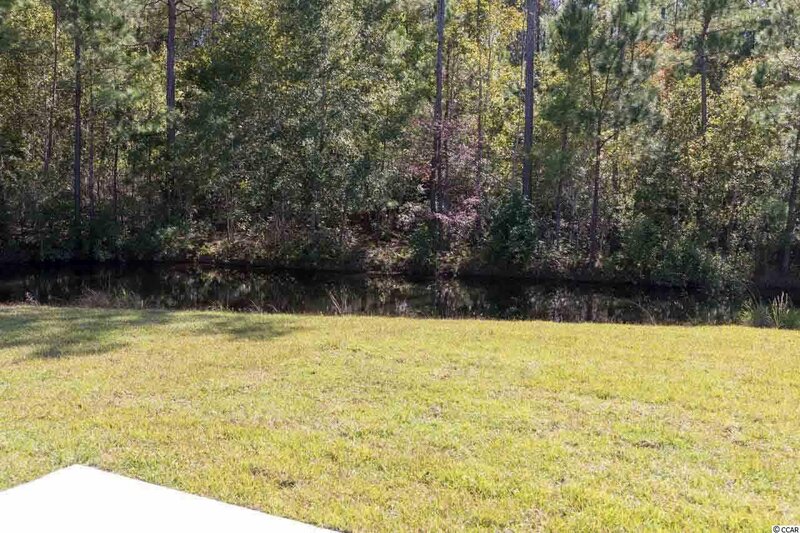 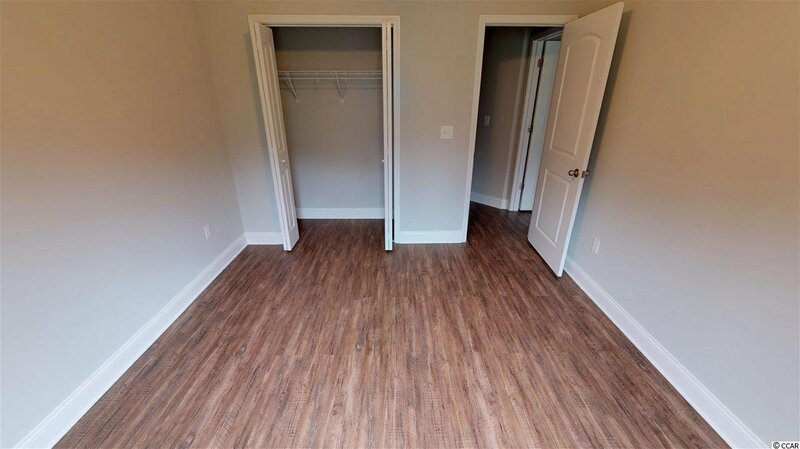 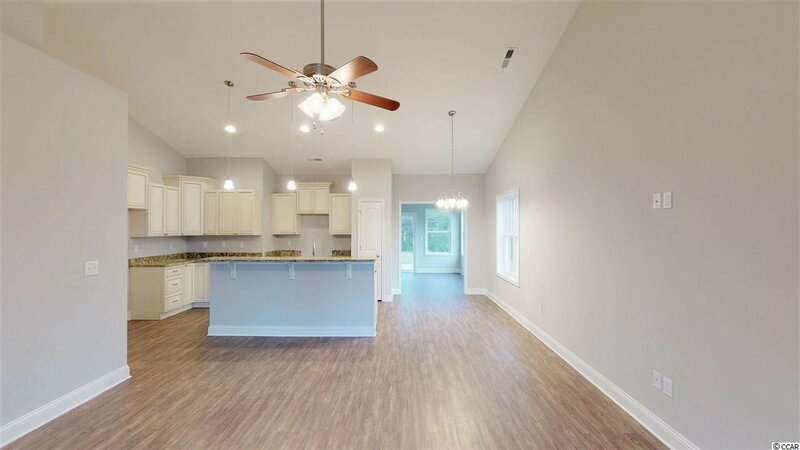 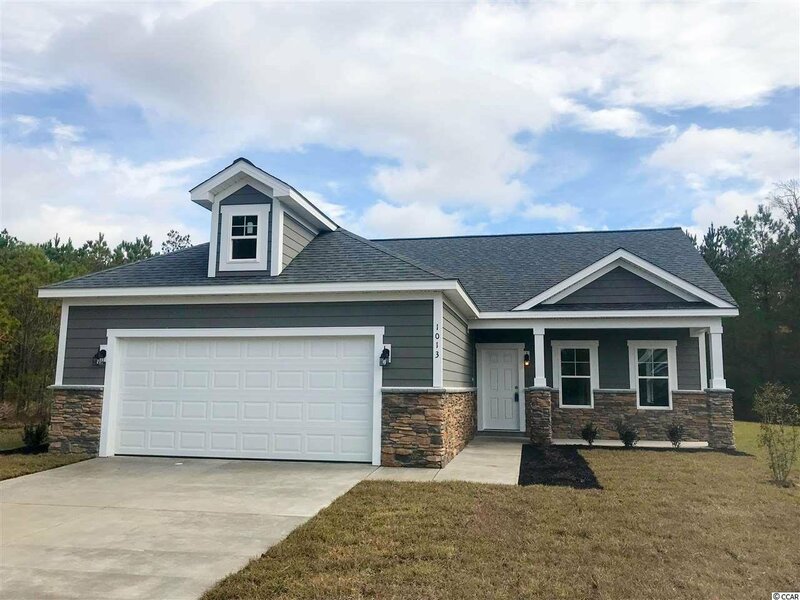 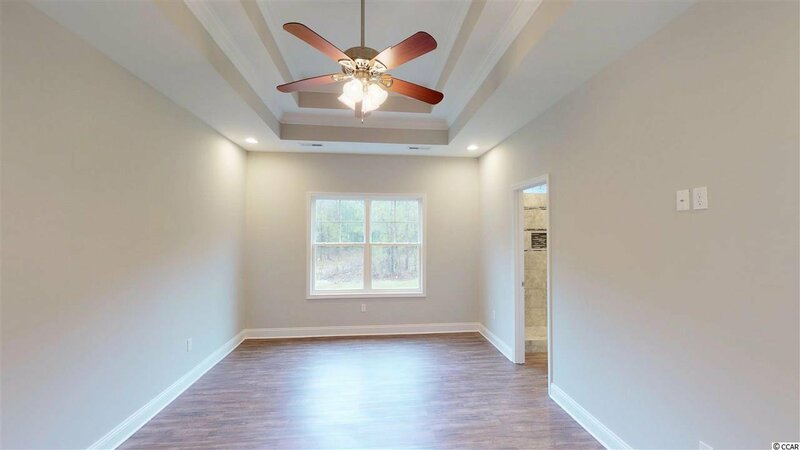 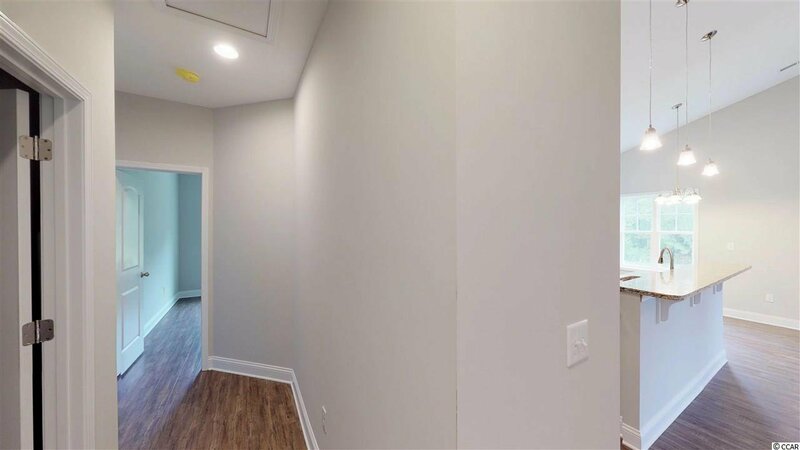 This new home is located in a established, highly sought after community located on the south end of Myrtle Beach with quick access to the areas best beaches. 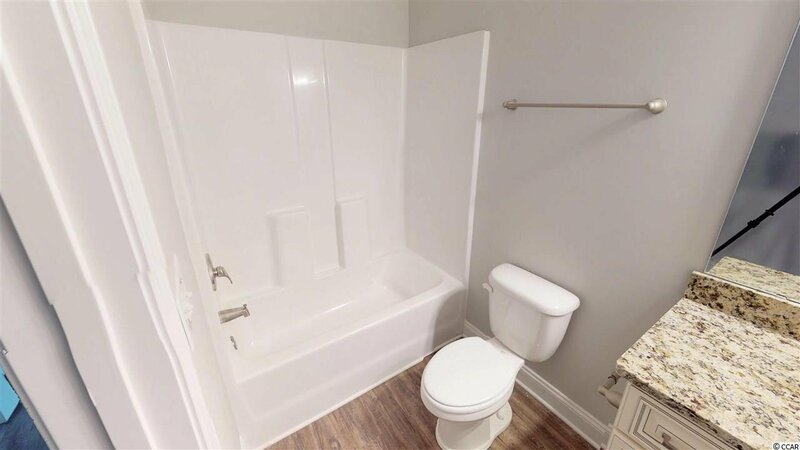 Don't let this one get away. 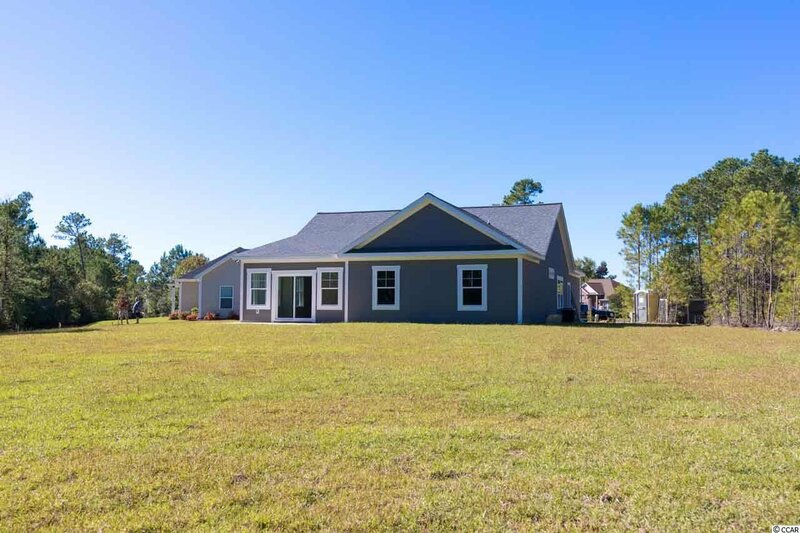 Listing courtesy of RESource One Real Estate, LLC , Shawn Becker. 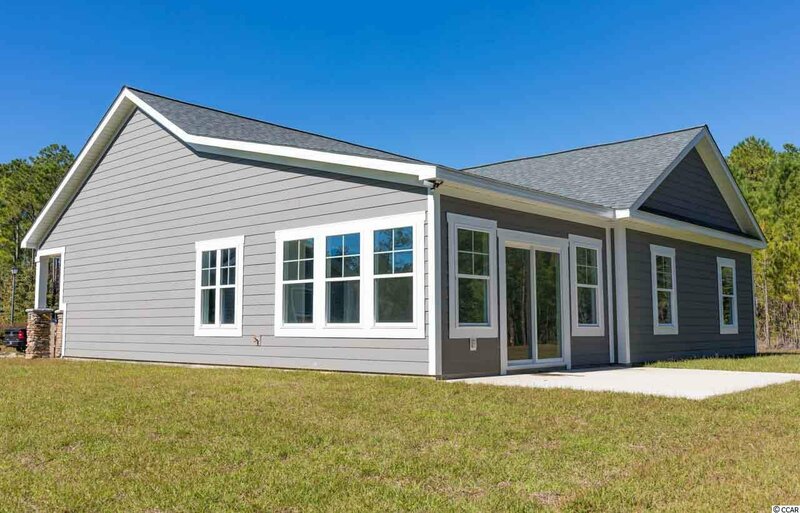 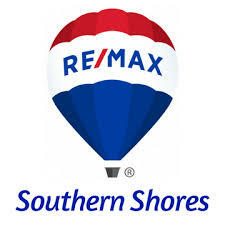 Selling Office: CB Chicora Advantage Surfside , Dorie Davidson.